I’m returning back from Düsseldorf. It’s becoming a regular trip and one of my favorite places. The 1.5 hour journey on the high-speed train is barely enough time to get comfortable. 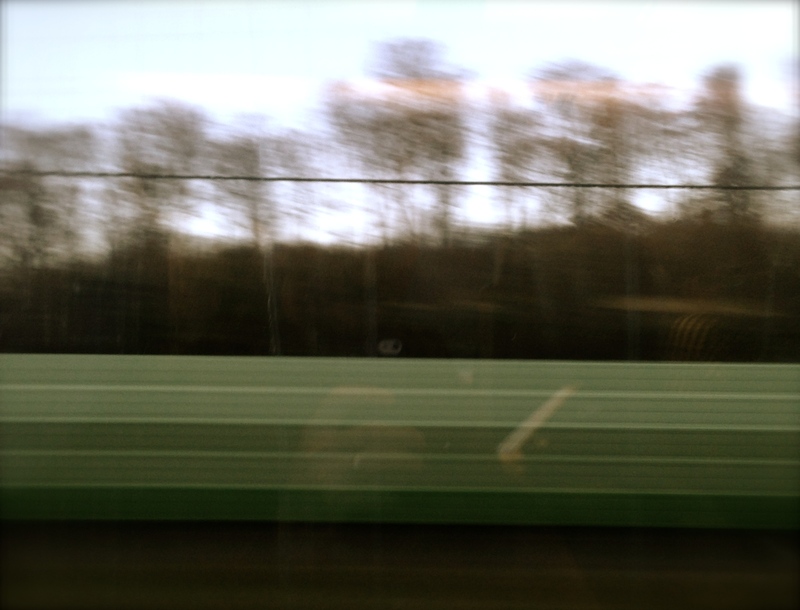 My view from the ICE – Transition at high speed gets blurry. 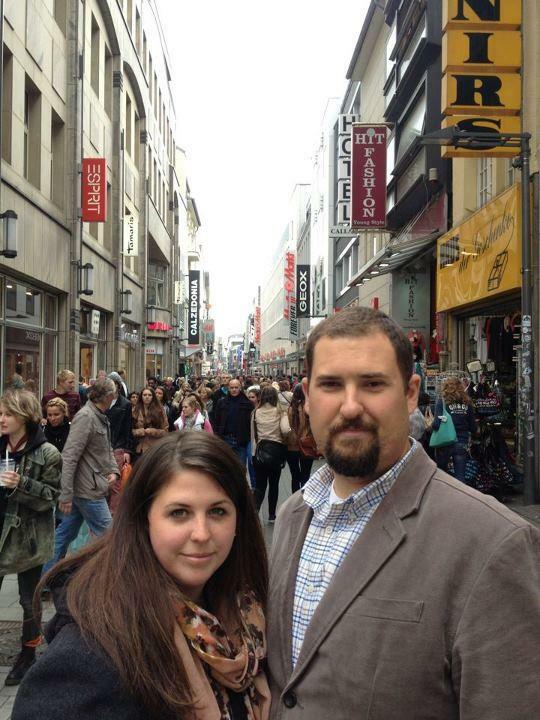 Düsseldorf is one of my favorite places for one reason: Nick and Megan. In June, YouthCompass loses an incredible staff family as they transition back to the USA and on to their next adventure. The entire Coleman family has loved international teens very well for the last three years. They have continued a legacy of YouthCompass leaders and volunteers who care for kids in that city. Most importantly, they have been friends to us. Having another family with young kids to share the joys and struggles of ministry and life overseas has been invaluable and an answer to prayer. Thank you Nick and Megan! Thank you for modeling Jesus to kids and to us through your actions and words. Whether or not you know the Colemans, if you’d like to leave a comment of thanks or encouragement for them I’d be honored to pass it along. Side note: If you’re looking for staff for your church, Christian organization or university, contact me! I know an incredible couple with great qualifications! Nick and Megan being cool. Previous PostPrevious Kim Jong-Un and a missed opportunity. Next PostNext Wondering what we’ve been up to?